In 2007, Nancy King had a dream of a calendar that would act as an effective scheduling tool for community events. 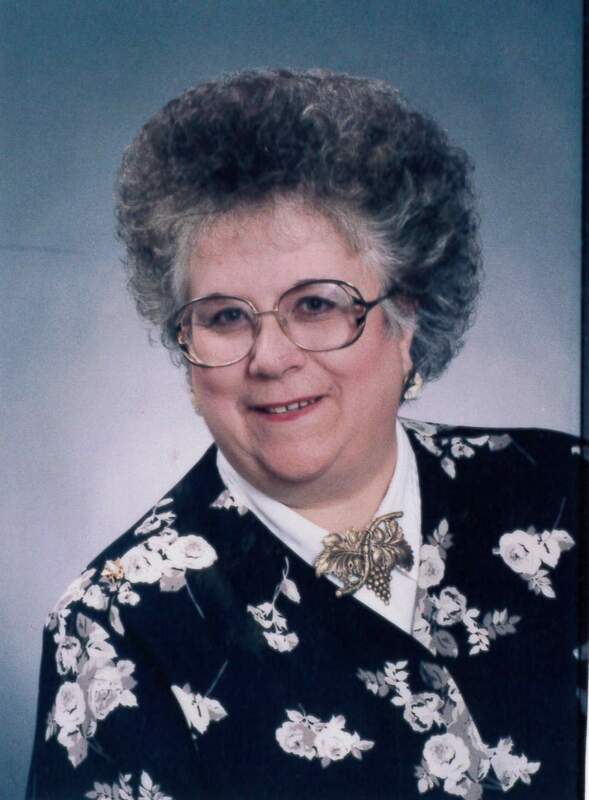 The long-time community servant was known for her deep love of Hancock County and her involvement in many good causes. She had experienced first-hand, the frustration when multiple events were scheduled on the same date and time. Out of that frustration, a conversation started with Greg Cross of Cross Creative Marketing. Would he be willing to help her address the scheduling situation through the development of a software program? The answer was yes, and Hello Hancock.com was born. While the calendar was initially embraced as both a planning tool and an information base, it struggled maintaining meaningful content. Over time, use of Hello Hancock dwindled. In 2016, Greenfield Sertoma Club felt they could serve the community by raising Hello Hancock from the ashes. They volunteered to cover related costs and, David Berard, Sertoma member, volunteered his time to accept requests for use and monitor calendar content. Despite good intentions, the outdated software proved challenging, and among other issues, was not mobile friendly. Fast forward to late 2017. The Hancock County Community Foundation (HCCF) realized the potential benefit to strengthen the effectiveness of nonprofit work through a more updated, robust scheduling tool. HCCF convened those with existing calendars: Greenfield Sertoma, Hancock Health, and Hancock County Tourism. All were asked to explore the possibility of using their current site for the intended purpose, but each had a mission for their calendar that didn’t provide the benefit we sought. In early 2018, the circle widened and the conversations deepened with Hancock County town leadership, the City of Greenfield, Main Street organizations, Chamber organizations, the Ministerial Association, and Hancock County Public Library. Representatives of these organizations became the Steering Committee of the effort. They determined platform parameters, desired content, and targeted event planners/stakeholders. Following an RFP of multiple providers, the Steering Committee chose CCM Creative Agency to create a new, mobile-friendly website. In honor of Nancy King, and to retain a sense of branding, the name Hello Hancock was retained. A new logo was created and the new site approved in November, 2018. Hosted by HCCF, training commenced in December. The foundational purpose of this website is to serve Hancock County’s nonprofits, service clubs, schools, and government entities with a powerful scheduling tool, one to be referenced before choosing a date. It is the hope of the Hello Hancock Steering Committee that scheduling conflicts will be reduced. The envisioned purpose is to provide the “Go To” event calendar for Hancock County. Our vision is to connect members of the community, one event at a time. Share your event with the community!